Cook School is a popular class throughout the whole school, and every year group gets involved at least twice in a year. 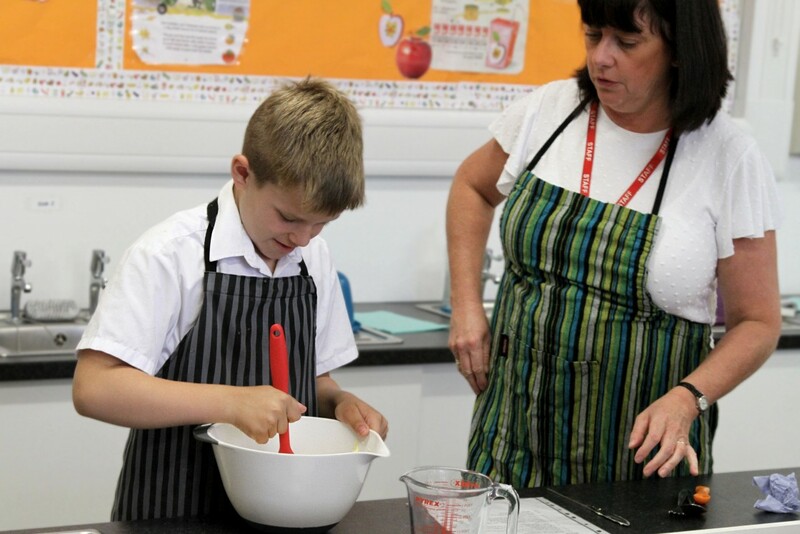 Generally, every pupil (in small groups of up to 8) comes into Cook School and in addition, classes experience a whole class session where Cook School comes into the classroom. We also have other sessions like the Garden Celebration Day, where an entire year group prepares the produce that they have grown in the school garden and enjoy the foods that they have cooked. We also host sessions for our Spanish exchange students when they visit. Cook School sessions are linked to learning topics and support the curriculum guidelines for design and technology of creating awareness of where our food originates from, seasonality and a strong focus on healthy diet. There is a focus on savoury foods and we strongly encourage tasting and trying new foods and flavours. 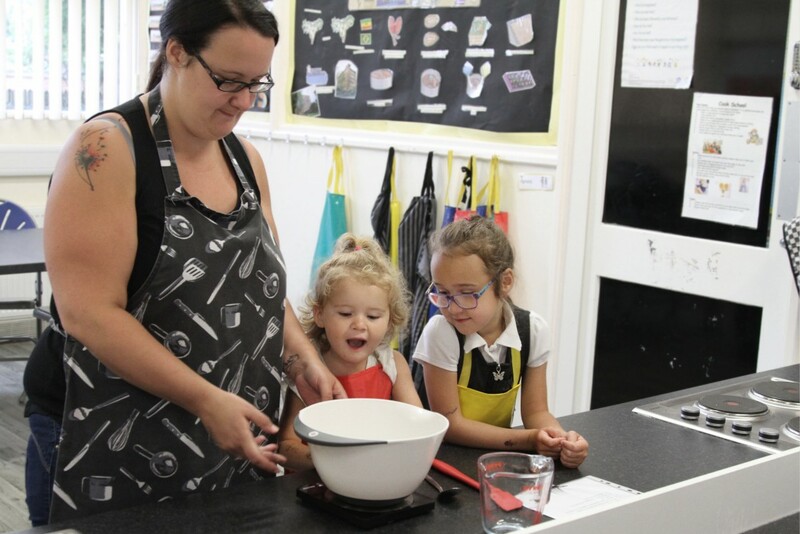 Most pupils look forward to their sessions in Cook School and are very proud to be able to take food home to share with their families that they have prepared themselves!